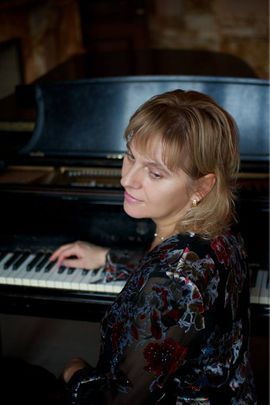 Piano lessons, music theory/ear training, score reading, history of music classes, general musicianship, choir groups and fundamentals of conducting are the subject of Matova Music School's work. The school teaching is grounded in research on brain and body connection, healing properties of music, and new methods of learning, for students of all ages in Champaign-Urbana-Savoy metro-area, IL. 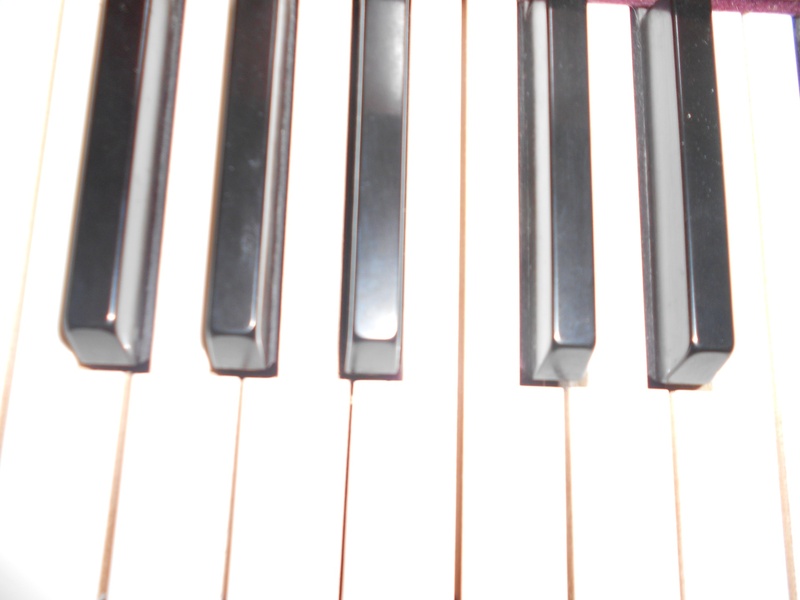 Scholarship: Help underprivileged or military family child to study the piano. Consider donation to help raise funds for two scholarships. The studio will match 50% of all donations. A gift of music lasts forever! 1. YOUR GOAL IS OUR GOAL. 8. Teaching method: healthy acquisition of technique and body expression, that is grounded in the European and American traditions in piano pedagogy, and advanced theory/aural skills methods (adopted for different levels) recognized by the leading music education institutions. ... then you are my preferred type of student. Congratulations! Fill in the form on the right side of the screen.